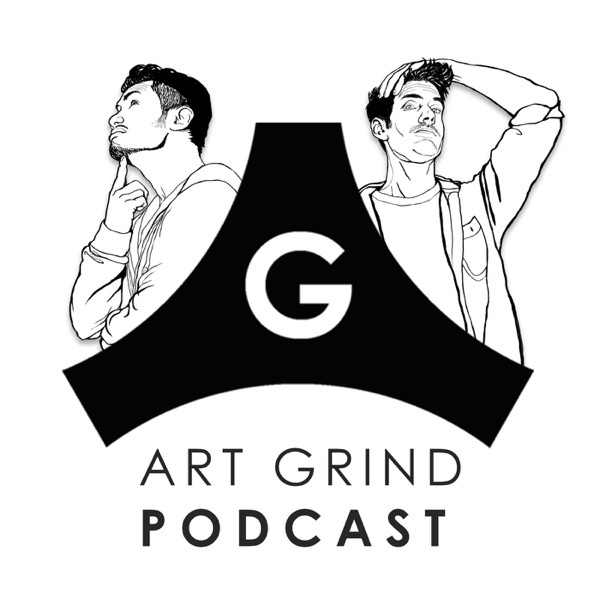 Art Grind is a podcast for and about artists, art lovers and art professionals. It is a social practice of giving back to the art community of which we are a part and explores the process, content, concept and motivation behind art making of both established and emerging artists and the people who bring that art to a wider audience. We are artists ourselves and wear many hats, including curation, art writing and art teaching. We share a passion for authentic and skilled art making, be it trained or self-taught. 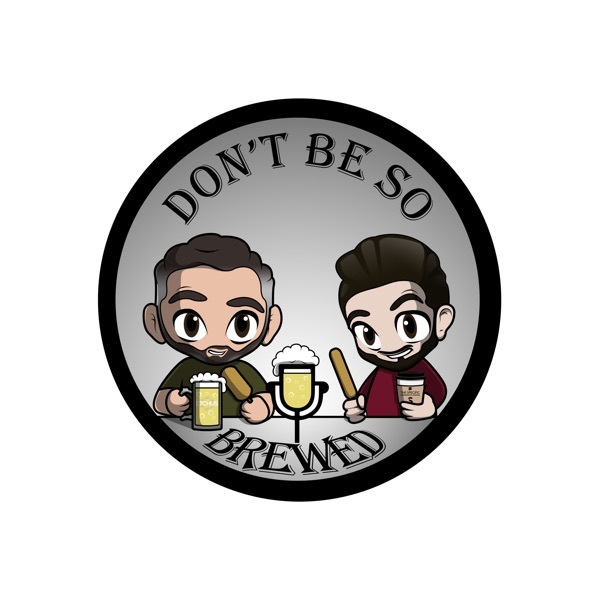 Whether in the studio, on your lunch hour or chilling out after a long day of hustle, have a listen while we explore, along with our guests, the backstories of what we fondly call “the art grind”.